Founded in 2009, Impact Network is a non-profit organization that provides high-quality e-Learning solutions in rural Zambia. 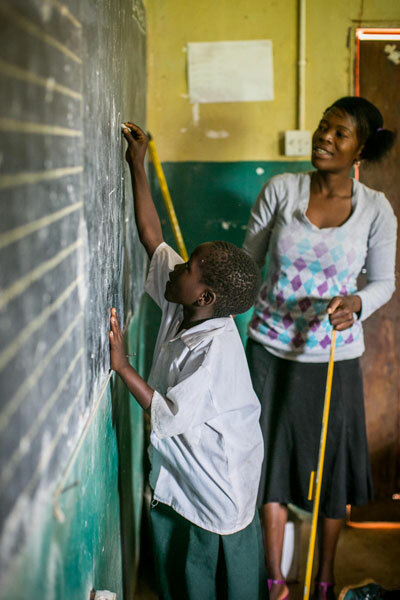 We believe every child deserves access to a quality education. By empowering local teachers with a projector and tablet preloaded with activity-based lessons, we make this possible. The eSchool 360 system was developed as a way to sustain high-quality education for less than $3 a month per student. 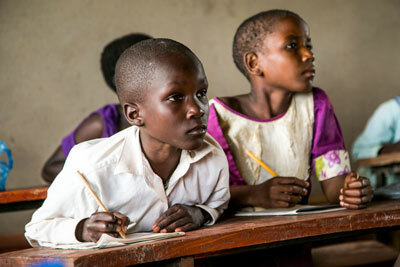 Our solution is currently operating in 10 schools in rural Zambia, serving over 2,000 students in the primary grades. While technology is not a silver bullet to solving these problems, it can be leveraged to increase quality while also lowering costs. We developed the eSchool 360 program to provide locally-hired teachers with a tablet and projector to deliver e-Learning lessons, using an interactive, “learning-by-doing” curriculum that moves away from traditional rote learning. Teachers are also provided weekly professional development focused on helping them use the technology and enhance their pedagogical skills. Impact Network seeks to make the biggest impact for every donor dollar, and establish a model whereby governments, communities, and NGOs can increase school quality without breaking the bank. Students at our schools have access to a quality education in their communities that was never possible before. The eSchool 360 program is provided to students at an approximate cost of $3 a month per student. This cost represents organic benefits and additional effects beyond improvements in teaching and learning quality. For example, providing solar technology and ZEdupad tablets to the classrooms gives rise to other programs outside of the school itself such as adult education classes after the school day, tutoring sessions to help students who need additional support, and even movie nights for the community on weekends. math and literacy skills after 18 months. Researchers concluded that Impact Network schools cost 70% less than government schools, while improving the numeracy and literacy skills of students. Any new school constructed and operated using Impact Network’s eSchool 360 framework can be expected to produce similar results. To learn more about Impact Network, check out its Instagram, LinkedIn, Twitter, Facebook and blog.